One weekend ago, Josh Brock did something he had never done before – he pulled his No. 17 machine into victory lane following an ARCA/CRA Super Series race. Flying high from his win at Anderson Speedway (IN) on May 5, Brock hopes that momentum helps him this weekend as he heads to the high banks of Bristol Motor Speedway for the Short Track U.S. Nationals. 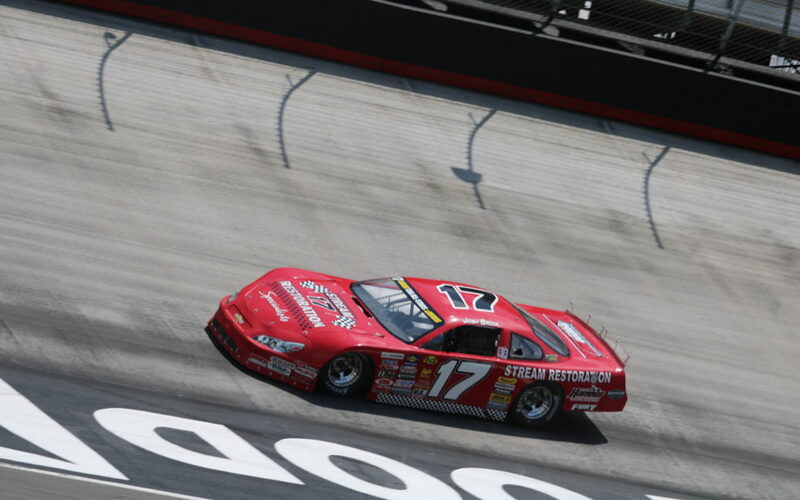 The idea of going back-to-back in the ARCA/CRA Super Series is something exciting for the Kentucky driver, but even more exciting is the potential to bring home the checkered flag at the Last Great Colosseum. In an effort to grab that biggest win of his career, Brock is doubling down and racing in both the Super Late Model and Pro Late Model events. He did the same last year but was caught up in wrecks early in both divisions. Doubly-duty is never easy and with a year of experience under his belt, he’s prepared for a lot of seat time this weekend. According to Brock, the key to Bristol is not only surviving, but making sure you are on top of your game at all times. You need a stable car that you can put anywhere. It’s one of the fastest short tracks in the world and lives up to its legacy. Race fans can watch Brock and the rest of the drivers fly around Bristol by watching all three days of a pay-per-view broadcast on Speed51.com. Early bird discounts can be purchased now by clicking here.